Ever considered getting crafty with your Bible or other book cover, but just can’t seem to go through with it? Now, let’s take the plunge! 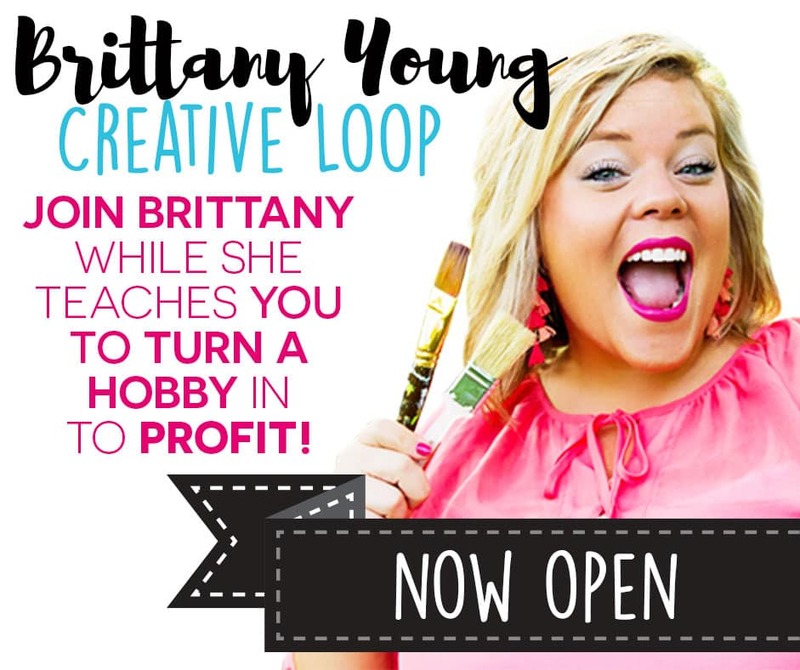 Looking for some additional inspiration? Check out my video below! 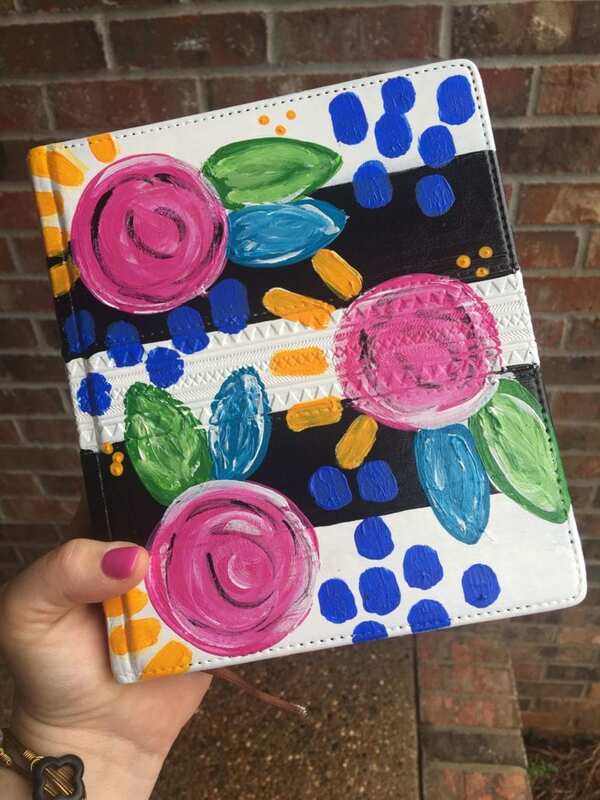 If you feel inspired to paint your bible I would LOVVVE To see photos!!!! !